How to research a company's internal and external environment. What are the internal strengths and weakness of your company? What are the external opportunities and threats in your industry and its environment? Can any weaknesses be converted to strengths? Any threats into opportunities? How can your company take advantage of strengths and opportunites? What strategic changes can your company implement as a result of the SWOT analysis? 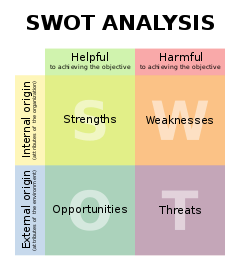 SWOT is a tool for strategic analysis. It is used to analyze a company and the environment in which it operates. SWOT stands for Strengths, Weaknesses, Opportunties, and Threats. An examination of the Strengths and Weaknesses of a company. This is an internal look at company operations used to identify what the company does well and where it needs to improve. It focuses on the current situation. An examination of the external environment in which the company operates. This means identifying industry trends and outside forces that could pose Threats or provide Opportunities for the company. It focuses on the future. Several of the databases listed in this guide offer published SWOT analyses for public companies. Should you use these for your assignment? These reports offer perspectives on a company that you might not be aware of and they can lead you to research interesting aspects of a company's operations and environment. But like all research sources, they require evaluation. The reports can be incomplete, outdated, or even factually wrong. 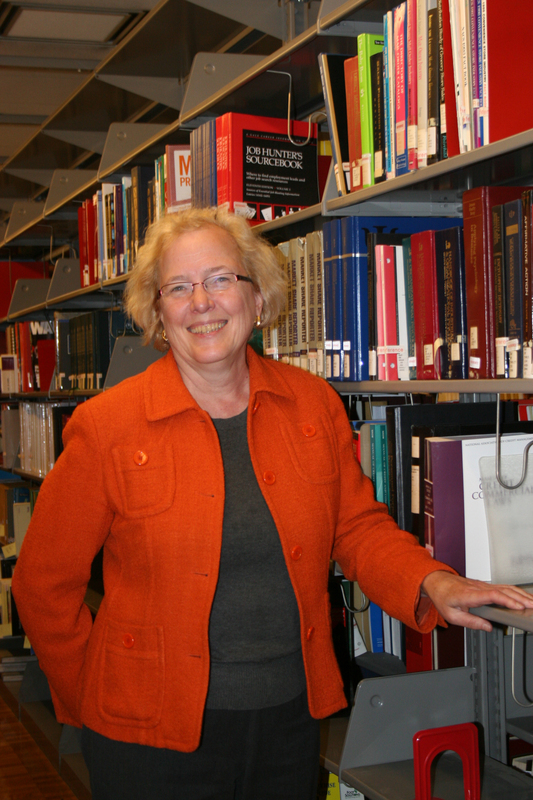 If you decide to use them in your report or presentation, cite your source. Do not plagiarize. This guide, written by Justin Gomer and Jackson Hille, is my favorite guide to SWOT. It takes you through the components of a SWOT, offers several sample SWOTs, and includes a SWOT template.